For my job, I stayed in Nice recently and had just one day to make a stop at Cannes. I realized the French Riviera city has so much more to offer then the Annual Film Festival and the International Advertising Festival. The city is also famous for its luxury shops, restaurants, and hotels. Since noble Britons rolled in to what was then a tiny fishing village in the 1830s, it became the place to be for fashionista's and luxury travelers. 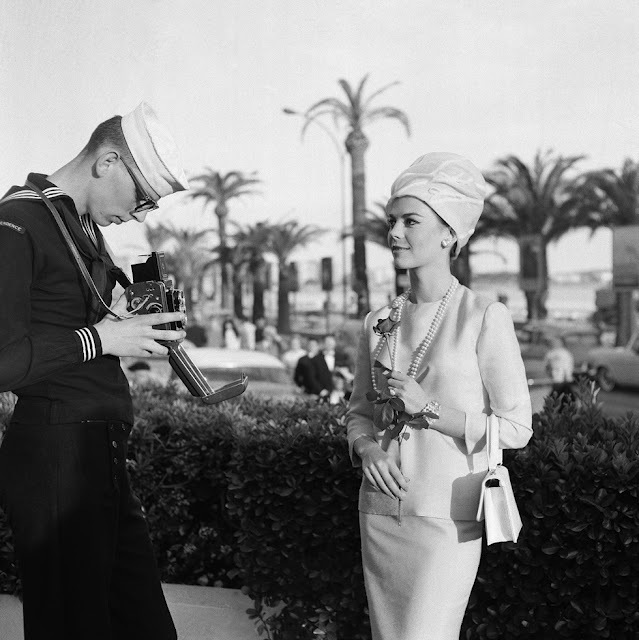 tourists and residents alike to mingle by the Mediterranean on the legendary Promenade de la Croisette & to drink cocktails and enjoy the quiet life of the Riviera. I had the chance to relax in the city for one afternoon and wanted to share with you my terrace discoveries of the day. 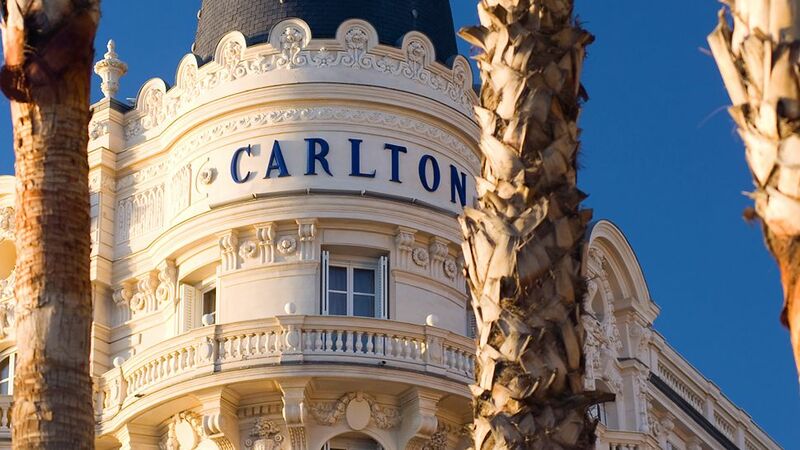 The InterContinental Carlton Cannes is a luxury hotel built in 1911, located at La Croisette and listed by the Government of France as a National Historic Building. The hotel is most known for it's central location for the Alfred Hitchcock film to catch a thief. From the majestic Belle Époque building to the elegant rooms, the hotel will take your breath away, even if you just have a stop for a glass of Rosé. 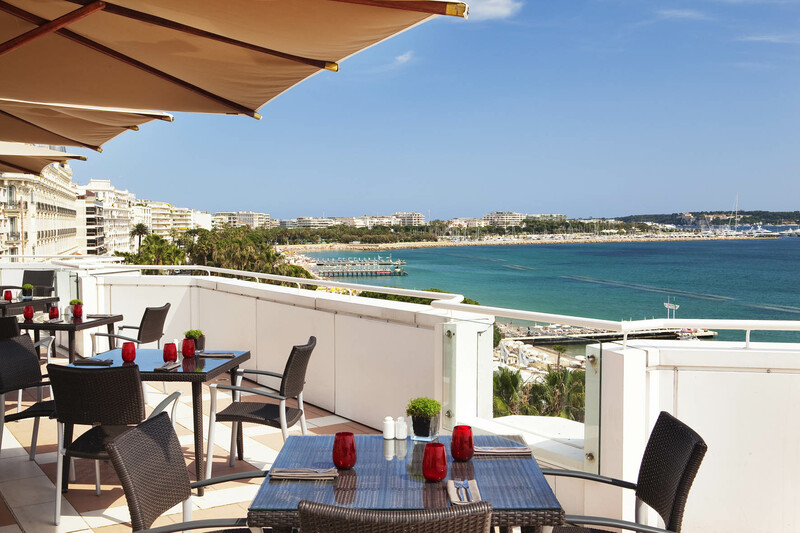 The restaurant offers a sea-view terrace. 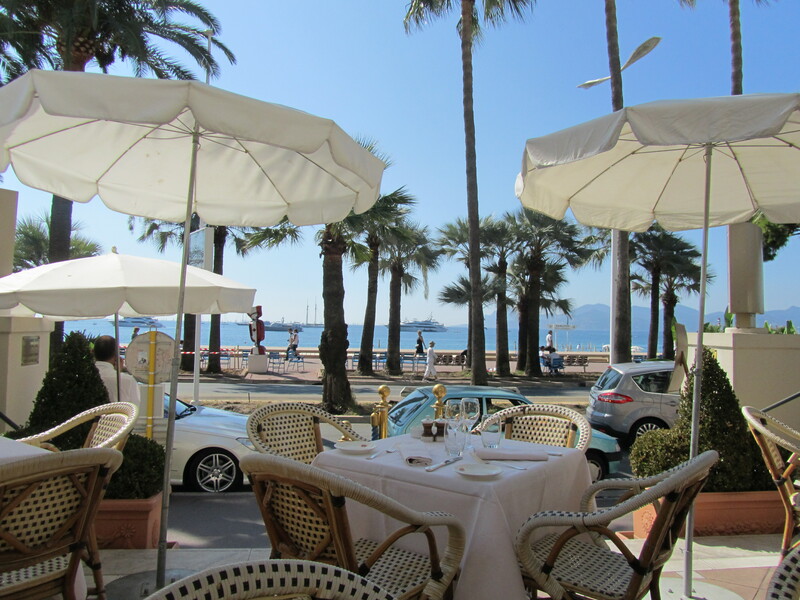 The concierge can point you to the old town and shopping spots on Rue d'Antibes! 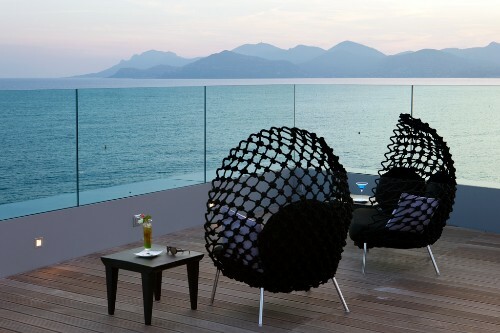 This terrace literally provides it all, if you want a bird's-eye view of iconic hotels, mountains and coastlines. I really enjoyed the magnificent views of the surrounding area. It's the ideal setting to enjoy a early evening cocktail or glass of wine. When not having a drink, guests can enjoy the terrace's heated pool and jacuzzi overlooking the sea. You can take some nice panoramic shots over here, while enjoying and overlooking the vibrant but peaceful city.